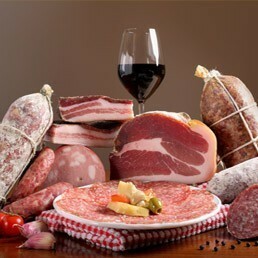 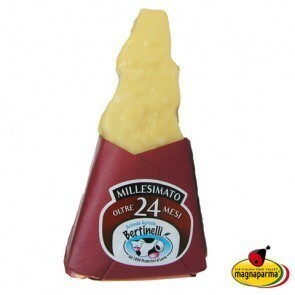 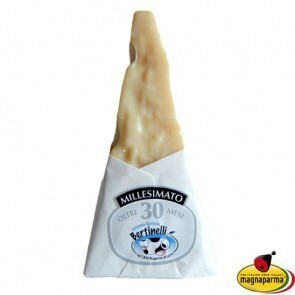 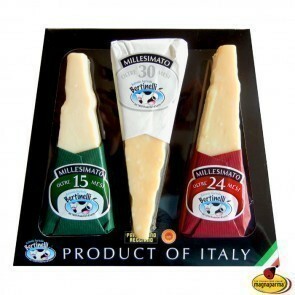 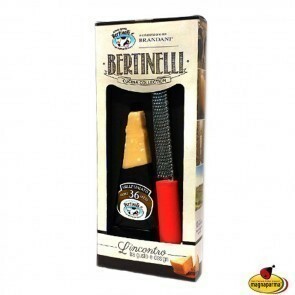 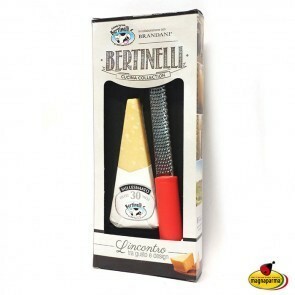 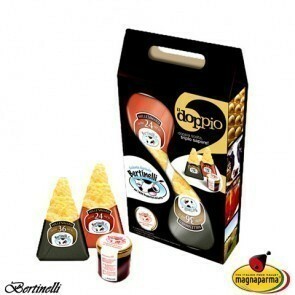 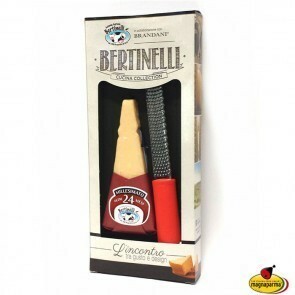 Parmesan PDO Millesimato is an exclusive idea of the Bertinelli farm. 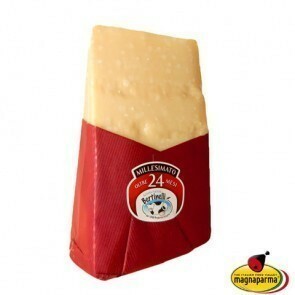 Why is it so special? 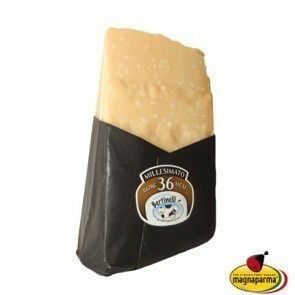 Because it is made only from the best milk, milked from the cows that have recently calved. 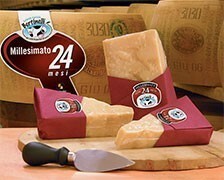 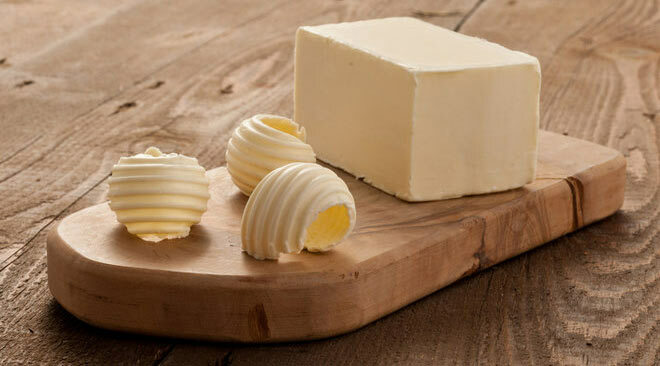 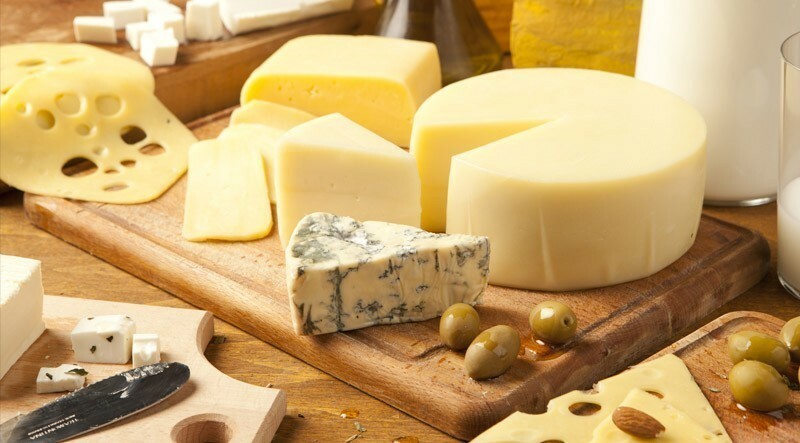 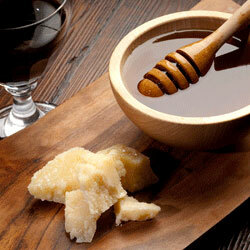 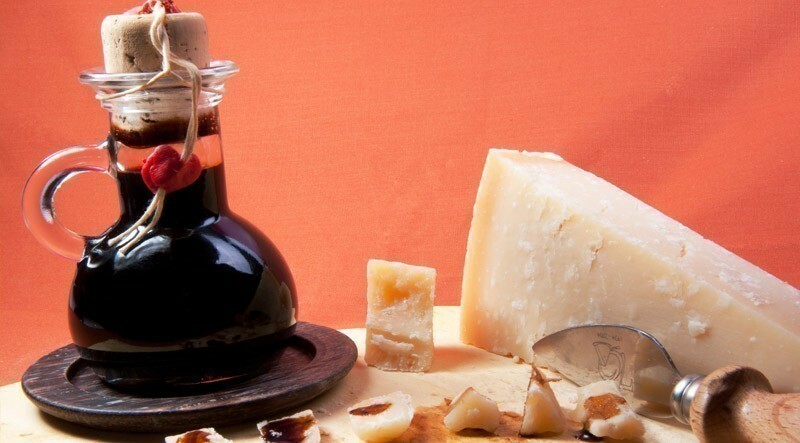 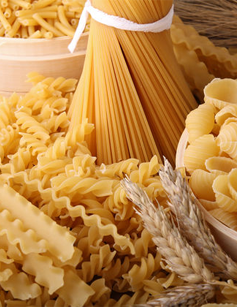 It is a precious milk, rich in nutrients that make the Parmesan Millesimato a fine cheese like no other in the world. 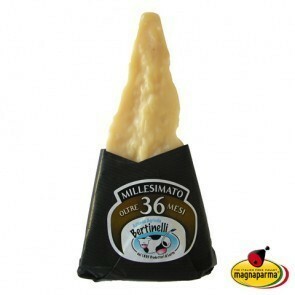 The Millesimato is an excellent table cheese. 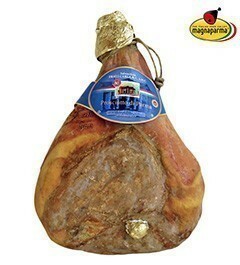 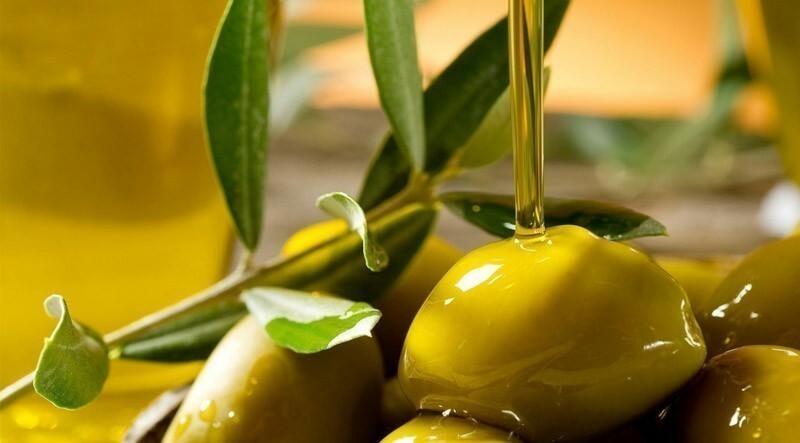 Try it in its different maturing.